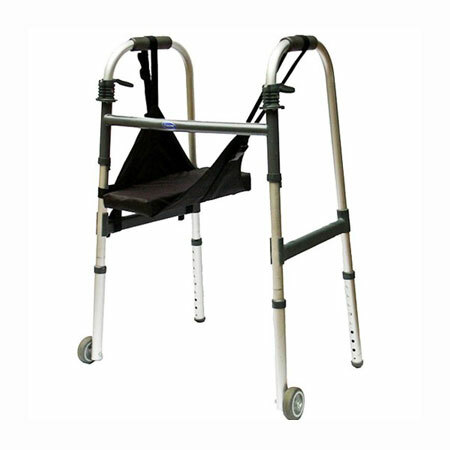 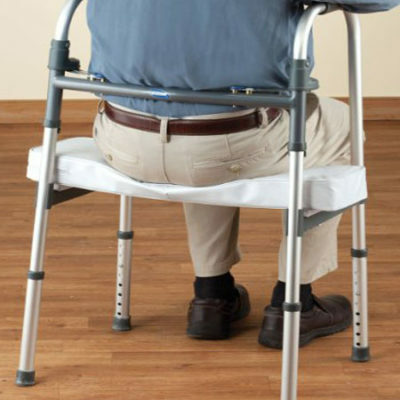 Converts standard walker into a knee walker. 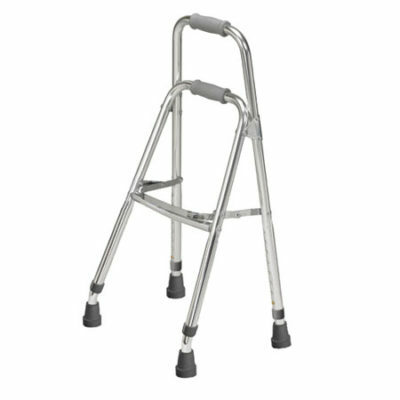 Use on either side of the walker. 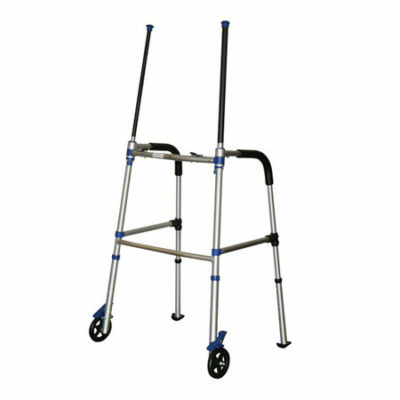 Does not need to be removed when storing walker.